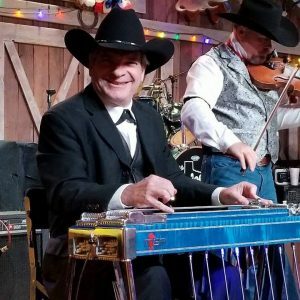 Most of you know me from the world of steel guitar. You may even know or heard me mention my wife Darla and our children, Aaron and Julia. 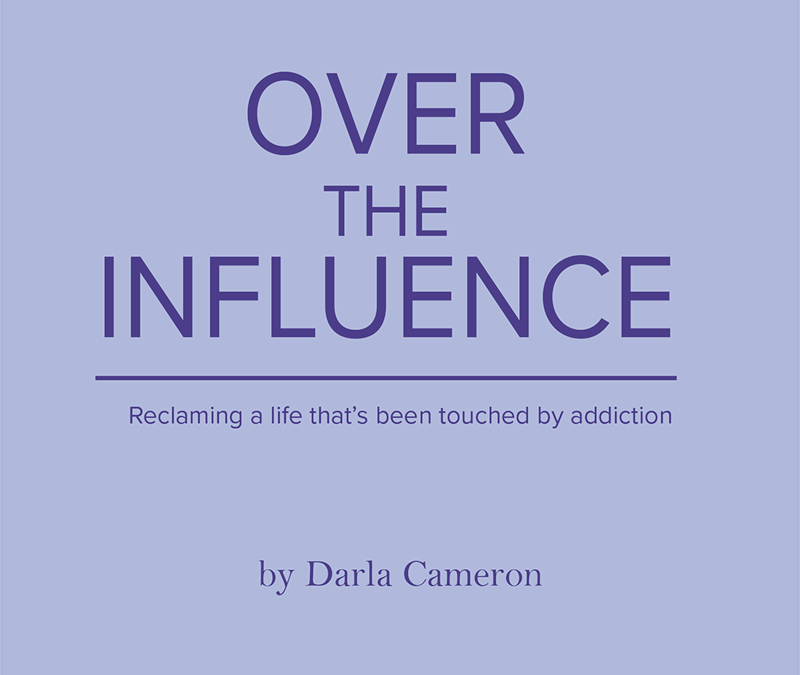 I’m thrilled to announce that Darla is successfully recovering from alcoholism and has written her memoir “Over the Influence”. Her hopes are to help many folks who are struggling with addiction by sharing her journey (and therefore our journey) through a “decade of debauchery” and how she’s recovering. If you or someone you know would like to read it, you can order the paperback to be mailed to you or an e-download from this website; each are $10. Be blessed and thank you in advance!